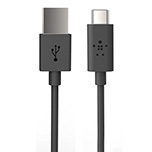 Playa Vista, Calif. – March 11, 2015 Belkin, creator of people-inspired products, today introduced a full assortment of USB-C cables designed for the all-new MacBook and other USB-C devices. 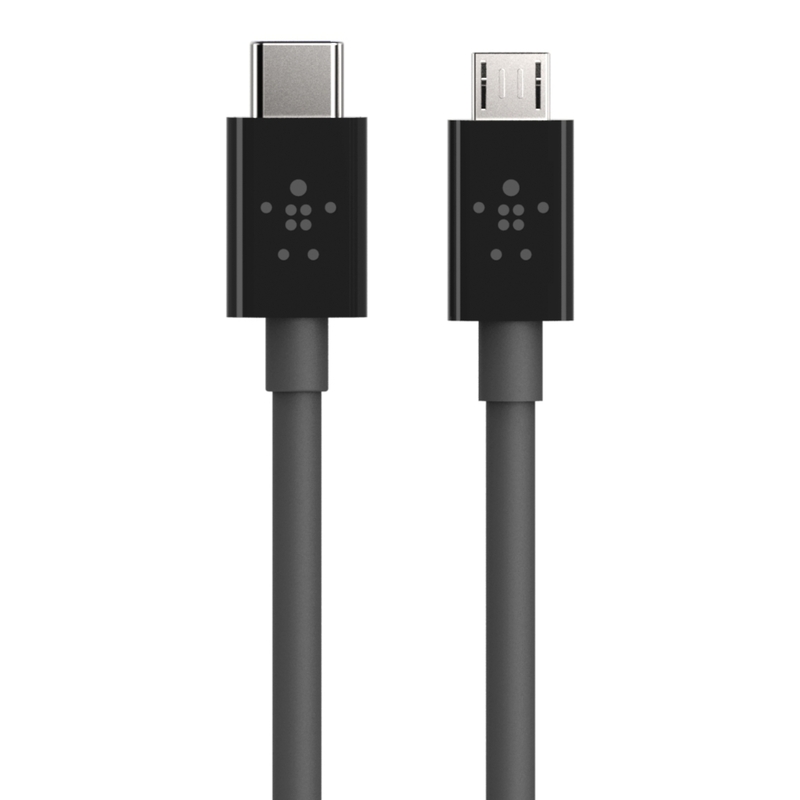 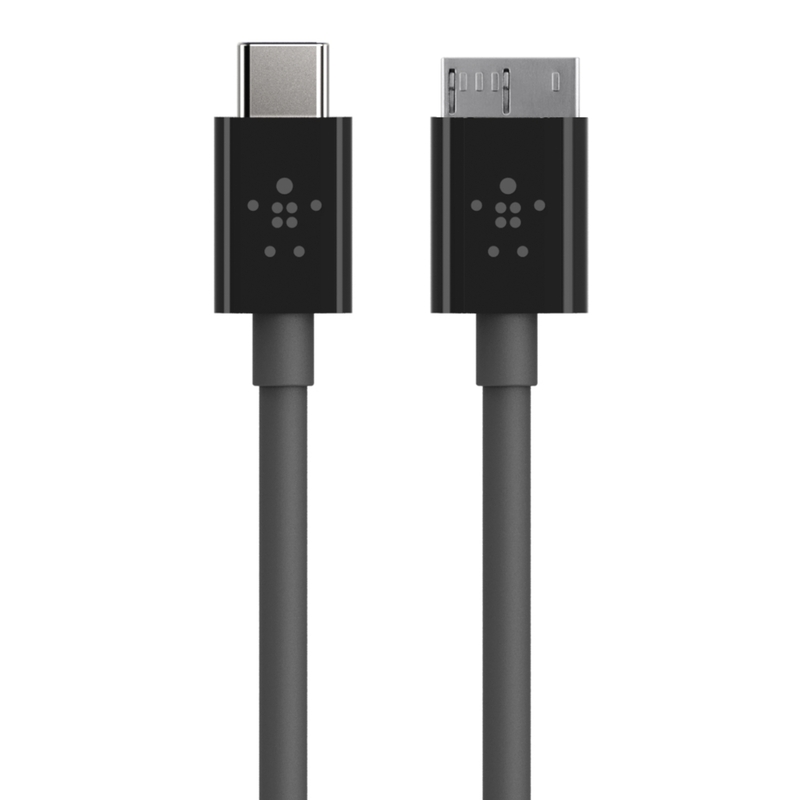 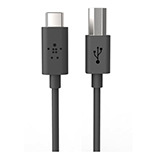 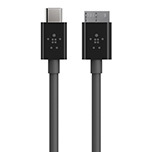 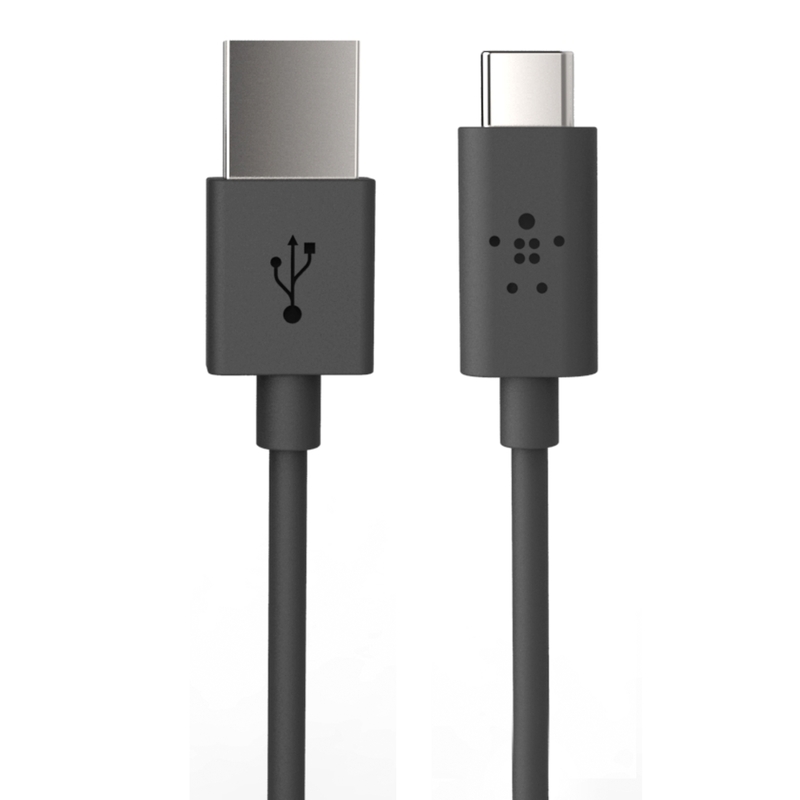 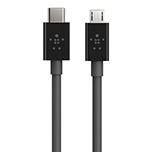 The USB-C port offers users the ability to rapidly charge, take advantage of USB 3 data transfer speeds for connecting to external devices and peripherals, and connect video output such as HDMI, VGA, and Mini DisplayPort. 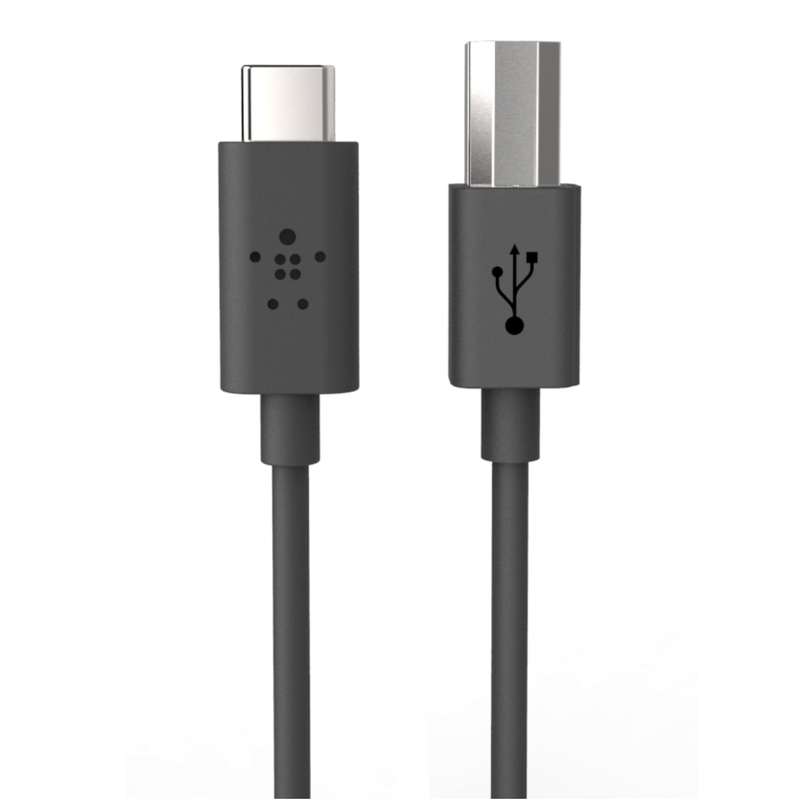 One of the most notable features is the reversible design, which eliminates the annoyance of trying to figure out which way to plug the cable into your peripheral. Connect new systems with USB-C ports to Gigabit Ethernet networks. 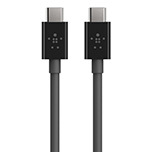 The cables will be available in early summer on Belkin.com at MSRP $19.99 to $29.99.